Put this on your profile if you love Jesus. 97% won't and 3% will. 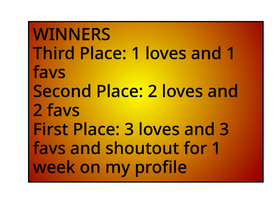 Entry's For Contests4Him's Drawing contest! I've done Scratch for 3 years?!?!?!?!?!?! HomeschoolEZKK's God's Not Dead Studio!